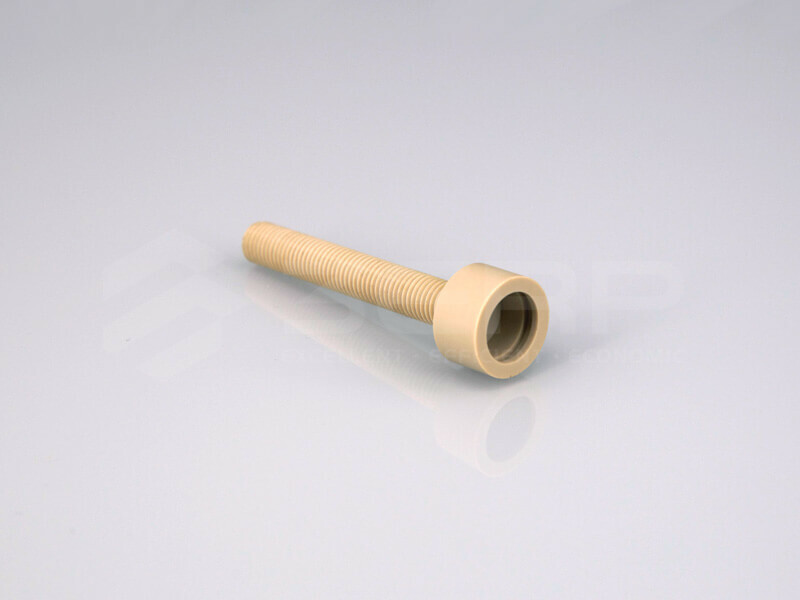 Expanding upon our extensive CNC milling service, 3ERP also provides CNC lathing (also known as CNC turning) for your prototyping and manufacturing needs. CNC lathing machines enable rapid manufacturing of prototypes and use-end parts. The process entails a bar of metal or plastic material in a chuck, which is rotated as a tool is inserted into the material until the desired shape is achieved. The tooling that is used with a CNC lathe machine is mounted to a turret. This component is programmed to make certain movements and remove material from raw materials until the uploaded 3D model is formed. In certain cases, CNC machining equipment is capable of both CNC milling and CNC lathing. With this, manufacturers are able to halt the rotation that is performed during the CNC lathing process and allow milling to take place. CNC lathing is best suited for round components such as automotive gears. 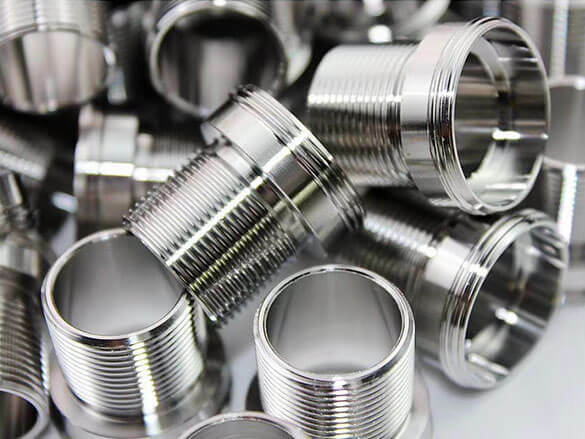 CNC lathing is perfect for rapidly prototyping and manufacturing metal components, particularly with Aluminum, which is widely used for mechanical and aspect components. 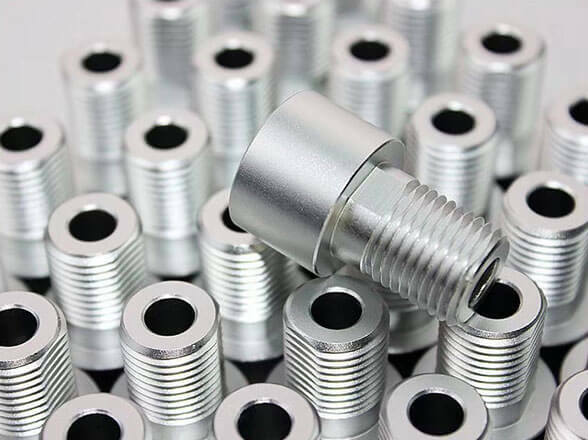 In addition to Aluminum, 3ERP offers industrial-grade CNC lathing and CNC turning with a variety of metal materials, including Magnesium, Steel, Stainless Steel, Brass, Copper, Bronze, Titanium and Nickel Alloy. 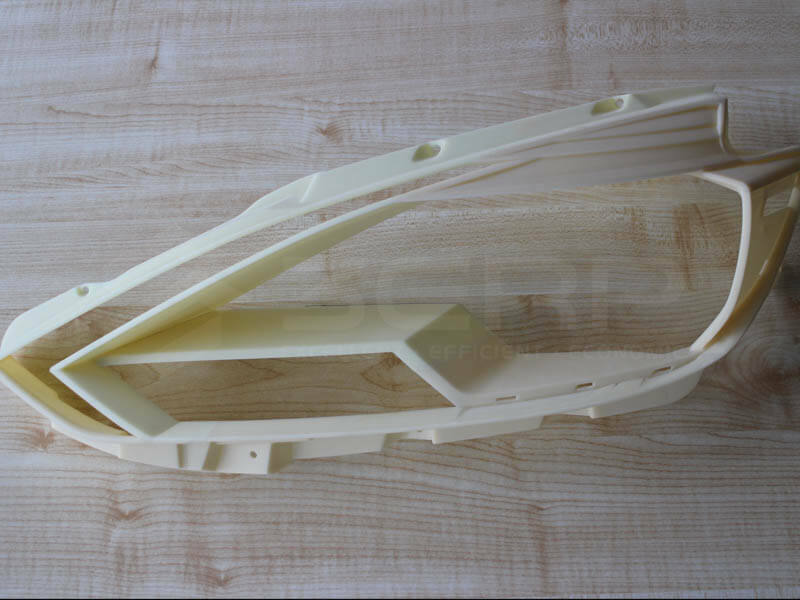 CNC lathing is also compatible with a wide range of plastic parts, including Nylon, Polycarbonate, ABS, POM, PP, PMMA, PTFE, PEI, PEEK and many others. 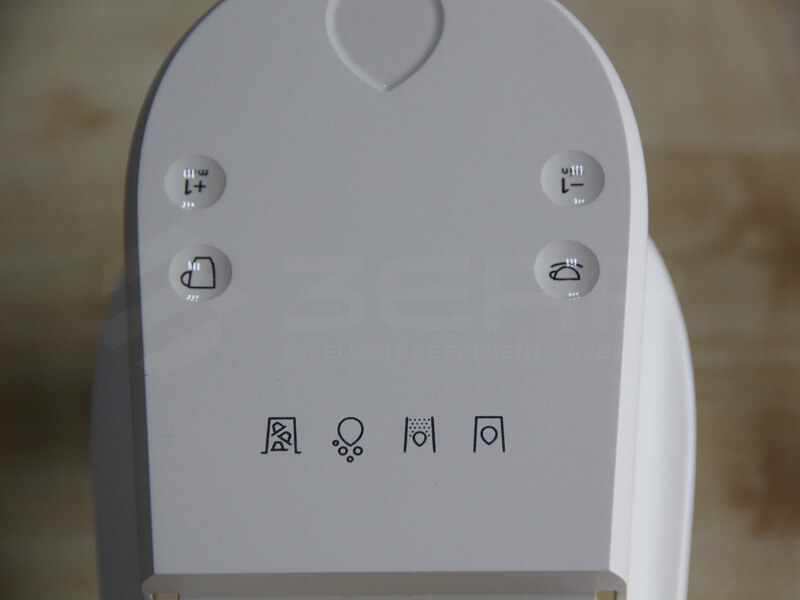 With plastic, you can add some of the same desired features that we previously mentioned work with metal materials. 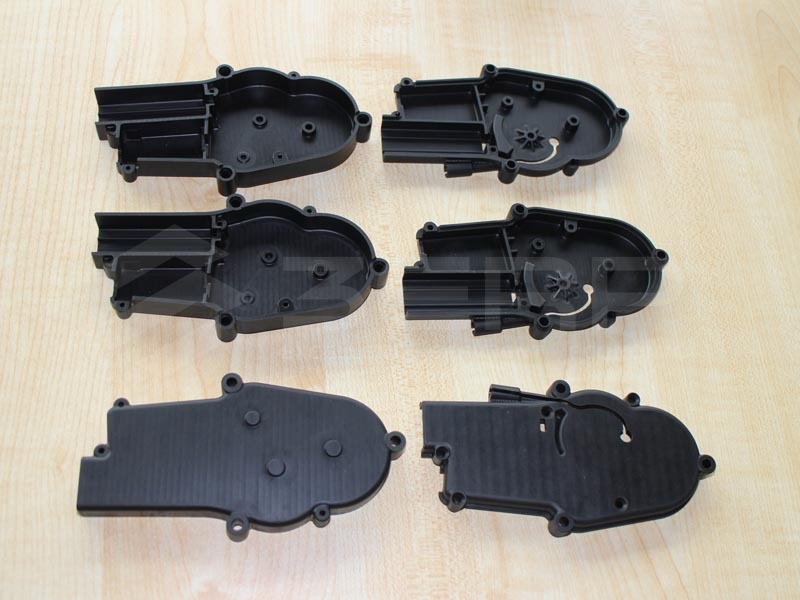 Therefore, you can also utilize 3ERP’s CNC lathing and CNC turning service with plastic materials to produce your functional prototypes and parts. When Should You Use CNC Lathing or CNC Turning For Your Part? To figure out whether or not CNC lathing is the right option for your prototyping and manufacturing needs, there are a few factors you should consider. CNC lathe machines are ideal for a wide range of applications, particularly with short-run production of functional prototypes. This rapid manufacturing technology is most compatible with a metal cutting environment, and is used across many industries, including automotive, aerospace, consumer products and more. If you have a part that requires a high degree of roundness, such as automotive assemblies, CNC lathing can be utilized to shape parts before gears are machined. 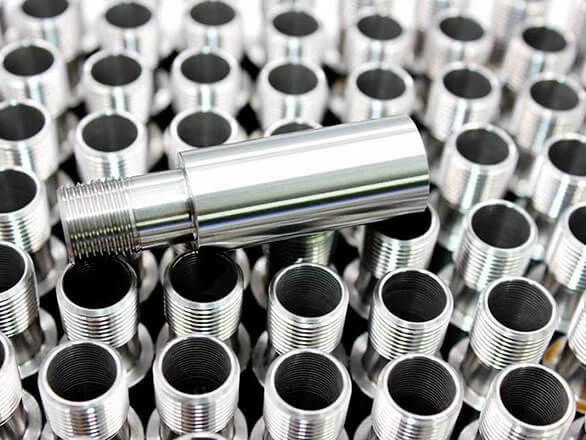 Automotive components like transmissions and drivelines are made up of a variety of round parts, and thus CNC lathing is commonly used for production. Facing – Facing is used to produce flat surfaces on the end of your part. Threading – Threading is used to add internal or external threads. 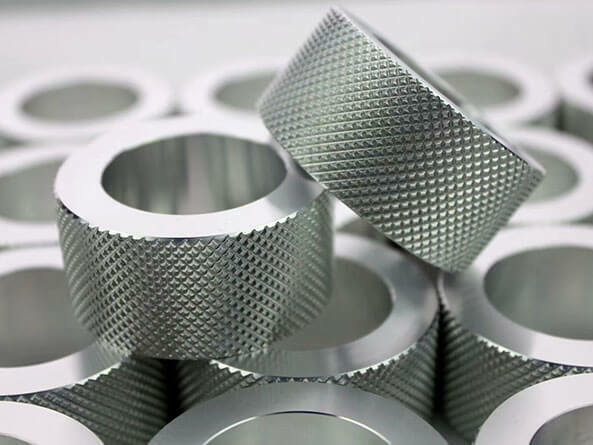 Knurling – Knurling generates regularly shaped roughness on cylindrical surfaces. Drilling – Drilling is used with a CNC lathe machine to add holes into parts. Boring – Boring is used to place internal grooves into a part. Reaming – Reaming is used to properly size and finish existing holes. Taper Turning – Taper turning is used to gradually reduced the length of the part. 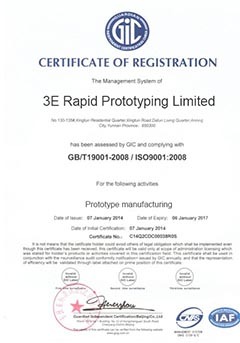 3ERP provides advanced CNC lathing and milling machines and inspection equipment, so you can always trust us to deliver high quality prototypes to you every single time. Once you send us your 3D CAD file, our expert team of project engineers will check your design for manufacturability, working with our production team to ensure that the part can be made to your expectation and budget.